NEW PRICE! 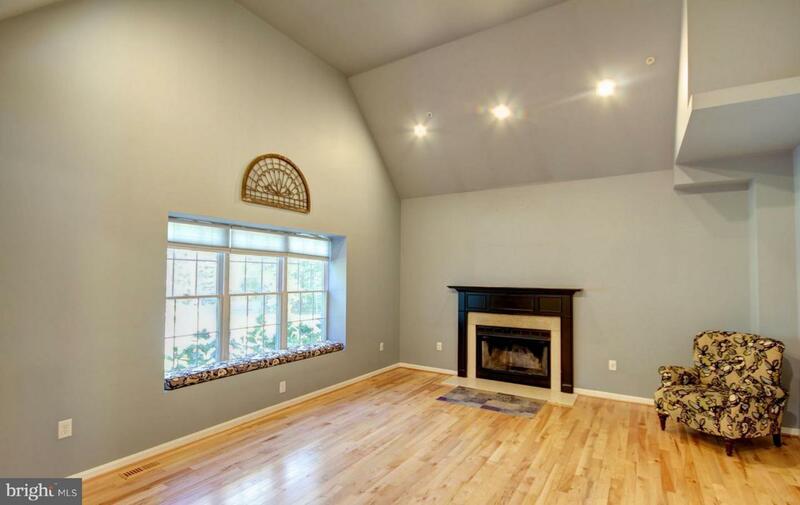 Stately and Elegant open concept. 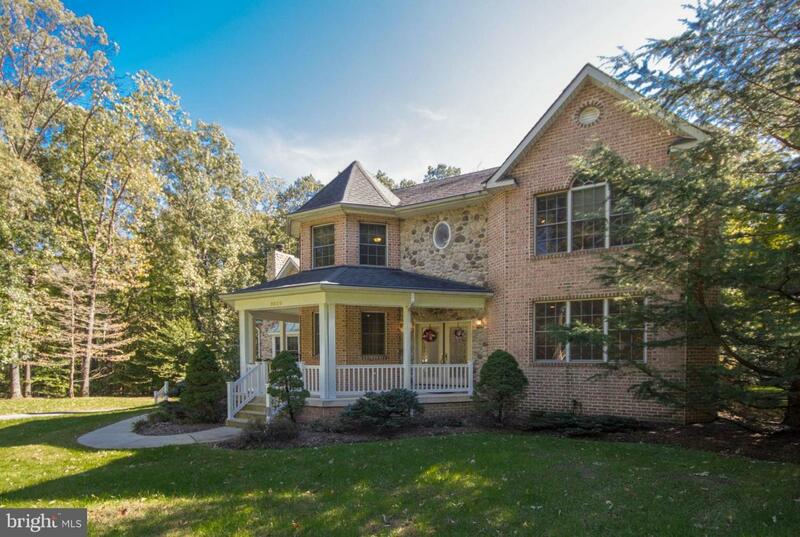 4,000sqft above grade PLUS 2,100sqft finished basement for a total living area of over 6,000sqft! Every inch custom and beautiful. Attached IN-LAW (in-law) suite, au pair or apartment w/sep private entrance, hardwood, full kitchen and laundry. Minutes to Bowie State University. Main house features 1st floor master bedroom AND stately owners suite upstairs. Owners suite has bump-out, 2 master closets and huge dressing room. 5 full baths. Oversized 2 car garage AND parking pad for 3 additional cars! 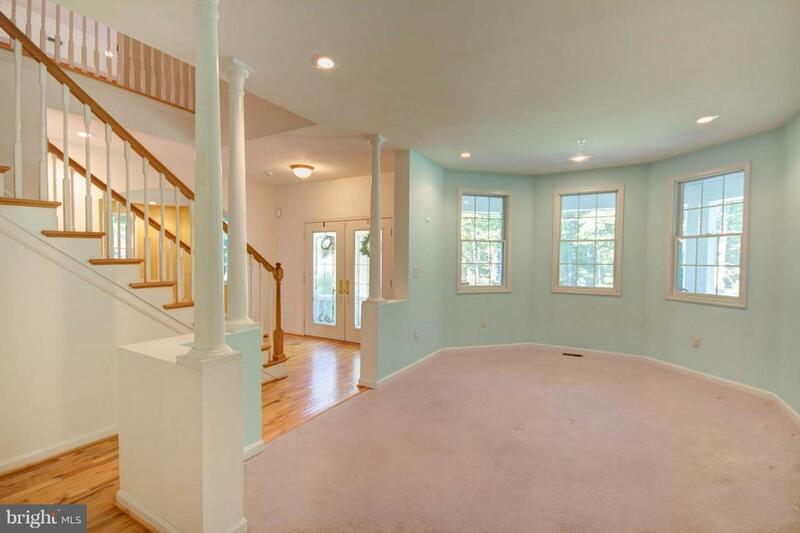 Fully finished basement w/media room, full bath and walk out. 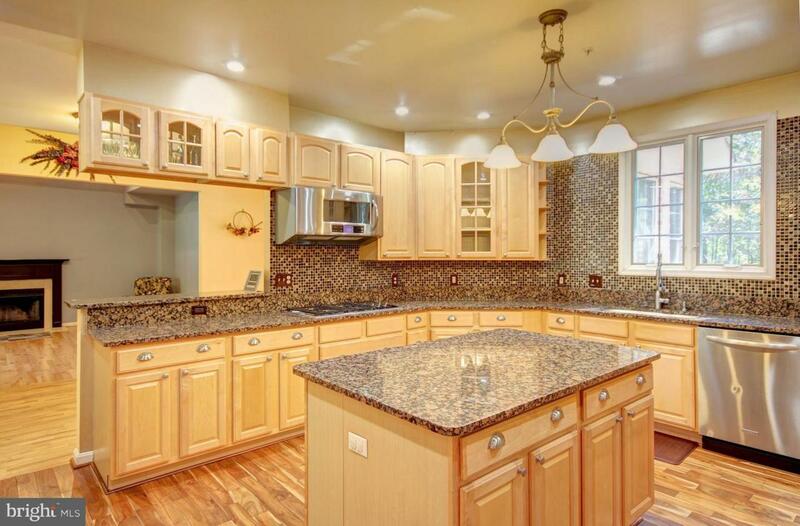 Upgrades include Brazilian cherry flooring, custom hardwood flooring, granite kitchen and baths. Oversized island and stainless appliances. A maintenance free deck off the sunroom with private wooded views. Close to shopping and all major routes. Outside Bowie city limits (no city taxes). This house is dressed to impress with a location other houses dream about. Come see it today. You~ll be glad you did.